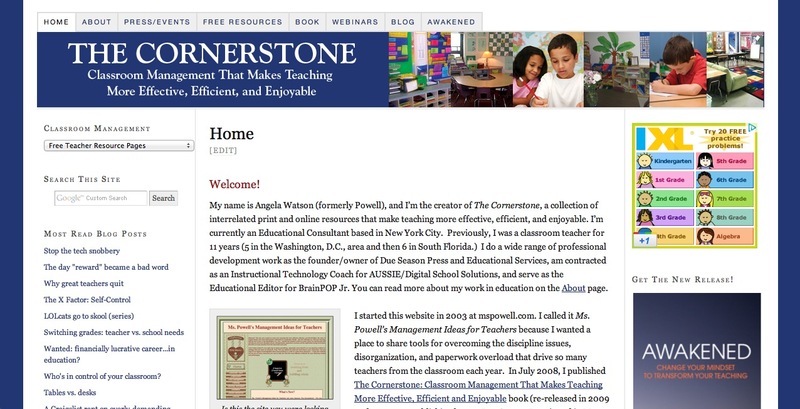 Here's a new (free) product I've put on TeachersPayTeachers just in time for the new year! Each card in this set features a different Bible verse. 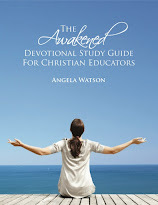 I've carefully selected every scripture that is included: they are verses that have been particularly inspirational and uplifting to me in my work as a teacher. My personal goal is to meditate on one of these verses each day, and by making the cards available to you, I'm hoping the cards will serve as a memorization tool for you, as well. I've also made a full set of daily scripture cards which can serve as a calendar to help you track the days of school and receive a fresh word of Biblical encouragement on a daily basis. You can clip the cards to your lesson plan binder or teacher’s guide so you will be reminded of the verse throughout the day. You can also hang the cards on your wall, bulletin board, refrigerator, etc. If you teach in a Christian school, you could display the day’s card for your students and discuss it together. 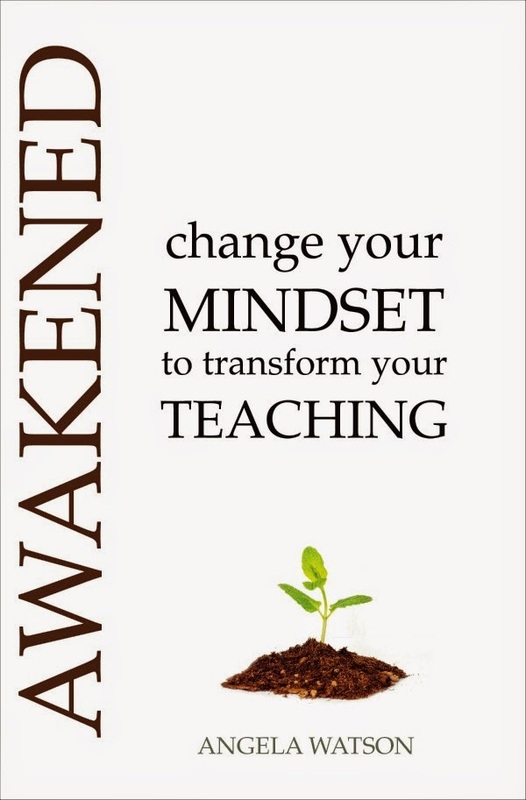 Also, in case you missed it over on The Cornerstone blog, I'm going to be holding an online book study for Awakened: Change Your Mindset to Transform Your Teaching in the Encouraging Teachers Facebook group. Click the link to find details about the group, the book, and a discount code to get the eBook half off. Many blessing to you in the new year! Hi, Leslie! You must have clicked in the wrong place on the post. 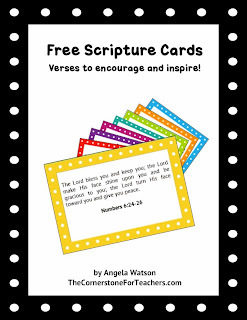 The free cards are here: http://www.teacherspayteachers.com/Product/Free-scripture-cards-for-teachers-verses-to-encourage-and-inspire-1037995. Enjoy!